Dr. Wallman is an Assistant Professor at the Loretto Heights School of Nursing and the Coordinator of the Neonatal Nurse Practitioner Program. She has over 30 years’ experience as an NNP with clinical experience ranging from low to high risk neonates including air transport. She has had a particular interest in perinatal substance use disorders and the impact on the neonate and family. 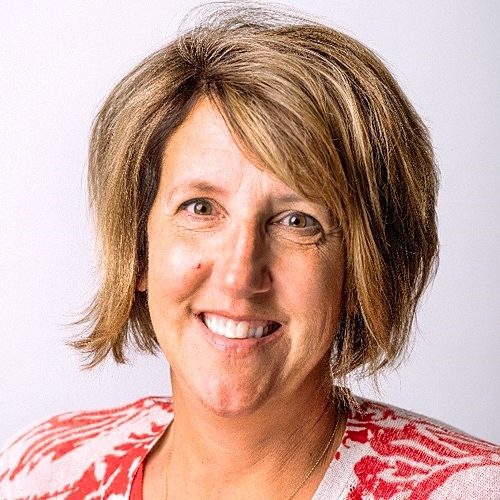 She has been the co-chair of the Perinatal Substance Abuse Advisory Panel for UCHealth North and on the Colorado Substance Exposed Newborn Steering Committee since 2008. In 2015 she was the recipient of the Colorado Nightingale Award and in in 2006 the Distinguished Service in Neonatal Nursing Award from the National Association of Neonatal Nurses. She also served as the only nurse in the nation on the American Academy of Pediatrics Committee on Fetus and Newborn where best practice standards for the care of neonates are developed and she currently serves on the Editorial Board of NeoReviews for the American Academy of Pediatrics.